Having fun is important because it keeps you and your horse motivated. If you start positive reinforcement training/clicker training you can be overwhelmed by ‘everything you have to do differently’. Not only do things in a different way, but also exactly in the opposite way. If you come from a traditional background training and riding horses or you come from a natural horsemanship background, you can have the feeling that you’ve been doing it ‘wrong’ all along. That’s not true and it is also not a motivating thought. People who change their approach because they are looking for a more ethical way of training or the method they use to train horses doesn’t feel good anymore, are often attracted by positive reinforcement (R+) methods. In R+ it’s common to give the animal a voice in training. Giving the animal power over what is happening to him builds trust. Set yourself up for success. 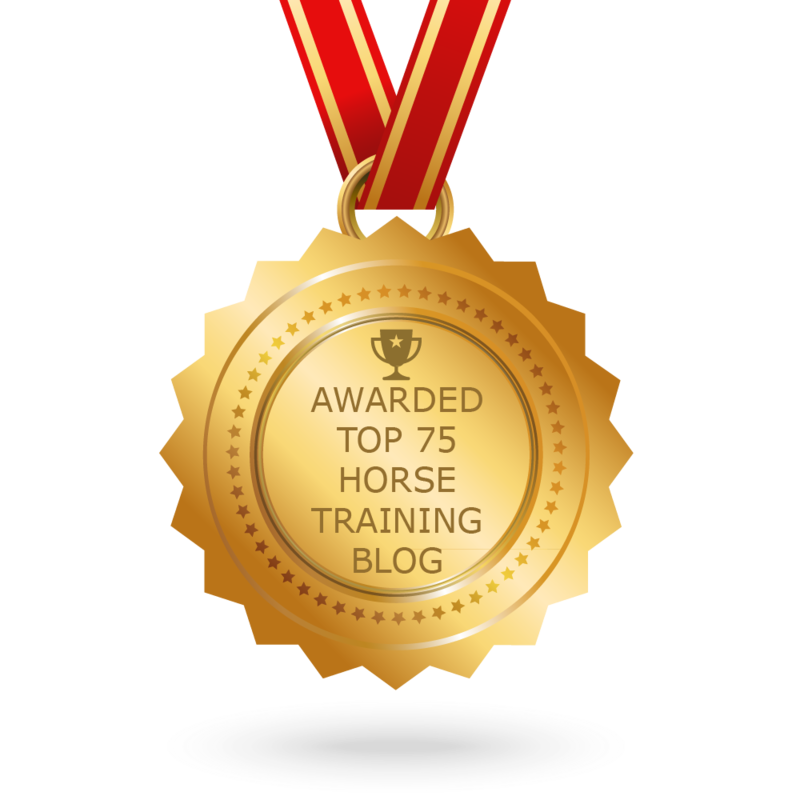 A good way of starting positive reinforcement training with your horse is to start with easy, seemingly purposeless and completely new exercises to your horse that give a feeling of accomplishment when you reach it. Start easy and choose something fun so you will stay motivated. Be gentle with yourself: you are learning a new skill. Give you and your horse time to learn and discover. Choose an exercise that looks impressive but is simple to teach your horse and simple for your horse to learn. Don’t start with complex behaviours before you have enough basics under your belt. If the new exercises seem purposeless there is no stress if you decide not to follow up with training and there is no pressing timeline in your mind (like a farrier appointment that’s coming up for a scared or green horse). Choose something completely new. In this way the horse doesn’t have an existing association with the new things he and you are going to learn. You start with a clean slate. If you want to practise your mechanical skills in clicker training and you are looking for suitable exercises to start with, think about starting trick training. 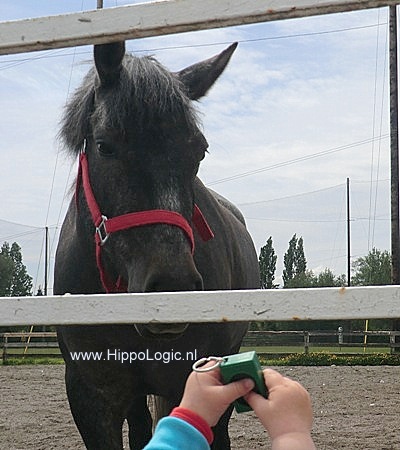 There are several easy tricks you can teach your horse and practise your clicker skills, your timing and safe hand-feeding skills. For a safe and fun way to start take a look at my Key Lessons (your Key to Success). What exercises or tricks would you recommend to horse enthusiasts that just started clicker training?